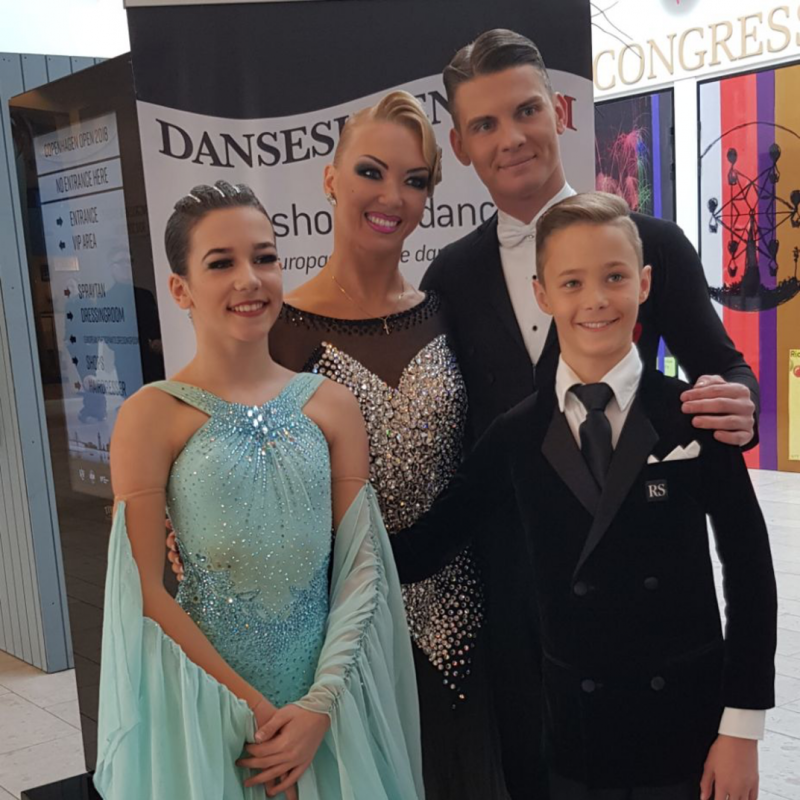 Tilo Wiese/Jale Zinser, the best junior couple of Teen Dance Club Frauenfeld, met the world and european champions Zharkov/Kulikova at the Copenhagen Open. The russian top-stars of the SWISS OPEN have already won the fourth european title in a row in the danish capital and remain the most successful dance couple of the present day. Wiese/Zinser placed sixth in the latin final of juniors II and reached a 9th place in the standard.